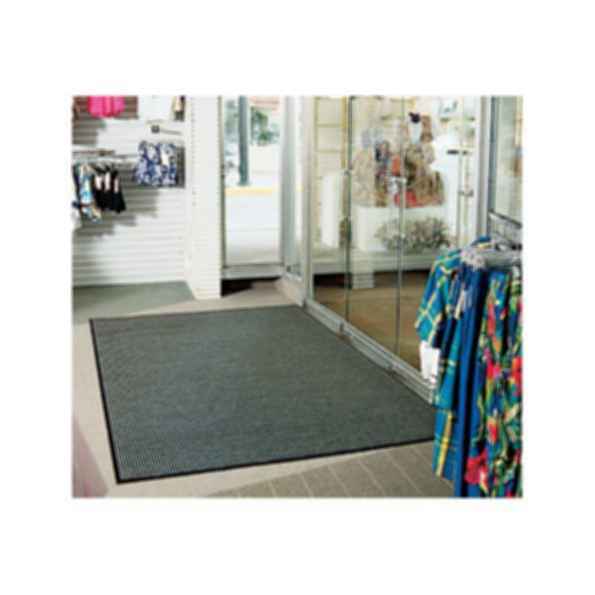 Amarco's Double-Rib is an attractive, durable mat has a classic, high-low groove to remove dirt and moisture. Rugged grooves work vigorously to remove dirt and moisture. Reduces exposure to slip and fall accidents.